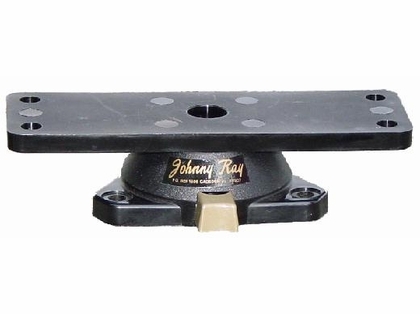 The Johnny Ray JR-300 Swivel Mount features an automatically locking swivel top to hold your electronic unit in its turned position. When the swivel mount is turned, a ratcheting sound is heard. 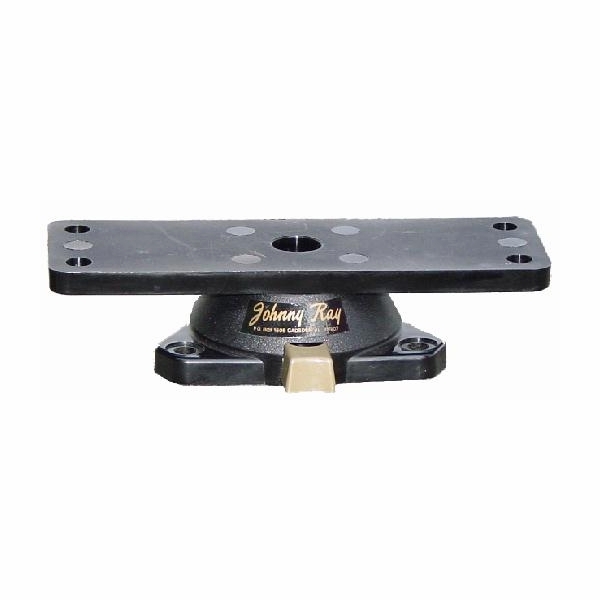 This feature allows the top to be rotated with just one hand, at any boating speed or condition.